Stag night or Bachelor party is a special event in every man’s life. This exceptional day represents last day of your “free life”. You definitely mustn’t greet it unorganized. Belgrade Bachelor party is perfect choice for you. If you are looking for a city that is alive and city where you will party hard, then Belgrade is the right choice for you. Bohemian area will take you back to the Old times, Mainstream / Posh area will blow your mind with a Beautiful Belgrade Girls, you will find yourself in Old abandoned factory in downtown of Belgrade that become home for creative souls, epic bars, galleries and pre party places. Splavs are open air river clubs, that work over the summer season. Those clubs will take your party experience to the next level. People are super friendly, mostly everyone understand / speak English. Venues are designed to leave you speechless, and to offer you unforgettable experience. We will take you to the heart of the Belgrade Nightlife, with us you will know where and when you have to be, as well, easy entry to the most popular places out there. Beside being at the right spot, make sure that you stay funky and that you have smile on your face and of course to party hard. That would be the recipe how to connect with the locals that you would like to meet. Why Bachelor party with US ??? Do you remember epic movie, The Hangover ? Your Belgrade bachelor party time can be as crazy as the guys experienced in the movie. 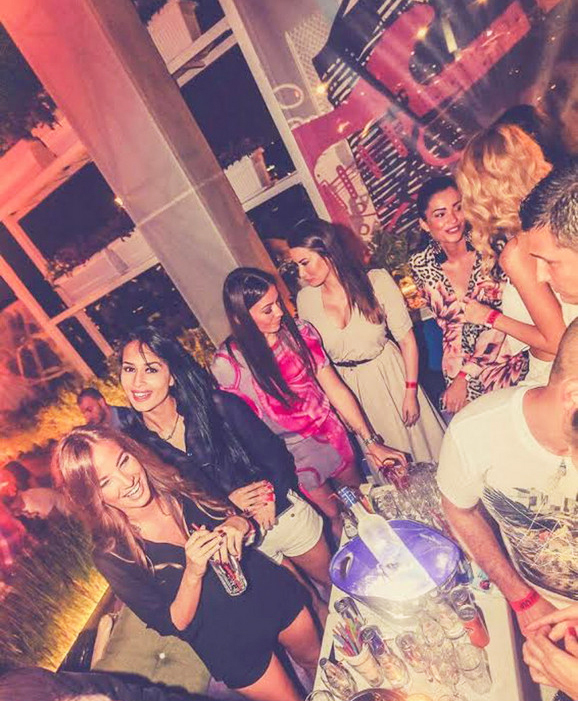 Feel the Belgrade, meet new people, Party Hard but still stay Funky with style. That evening is completely yours, why wouldn’t you together with your crew experience unforgettable night that you will remember and retell? 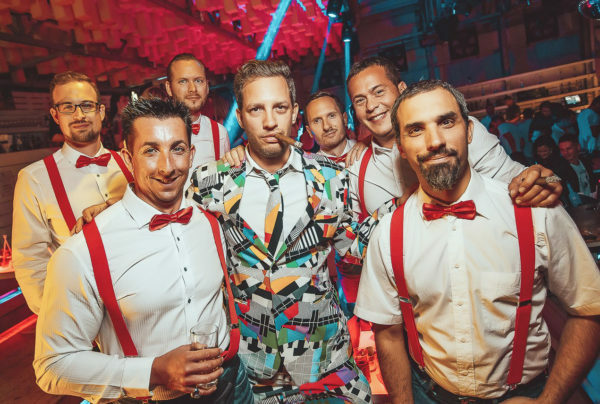 Are you tired of common and standard bachelor parties that don’t look much different from regular weekend nights? Your Bachelor Party is perfect opportunity to spend that day in VIP style and experience something new and exciting that you don’t do every day. 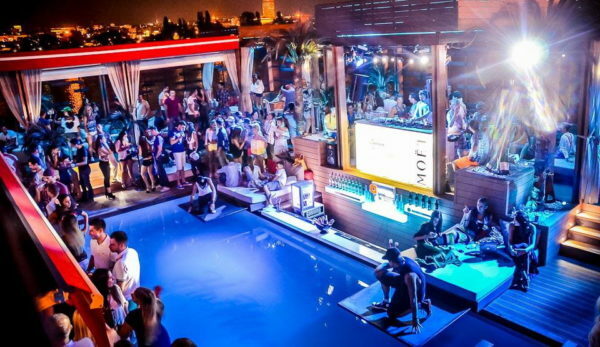 In the last couple of years, Belgrade has become one of the leading European capitals when nightlife is concerned. In summers – there are unique open-air clubs on rivers that are called rafts, where people are having great time until early morning hours. Those are places which tourists love the most because there are specific for Belgrade. During winters there are lots of clubs placed in main center of Belgrade. There, you can also find many bars where people go out for a drink before clubs, and that are full non-stop. Next: come on time, don’t come drunk, do not come in sportswear, you might be denied entry even if you are on guest list! As soon as you get inside, you are good, you will be taken to your table. More and more men are deciding to spend their stag night here. Them, always with smile and happy with lots of memories and stories, have left city with promise that they will surely visit our capital again. Our service is there to organize whole Belgrade Stag Party especially for you. And all you have to do is to prepare for unforgettable time in VIP style. 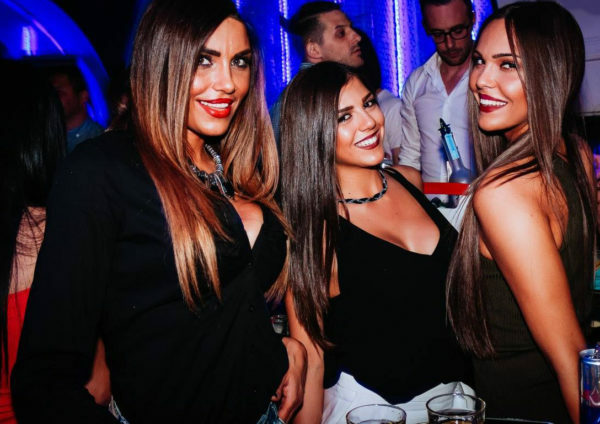 What our Nightclub service offers is a ride in luxurious car or limo to the best clubs in Belgrade, entrance in clubs without waiting in line with host, and VIP table placed in the best area in the club. There isn’t any reason to spend this night usually when you can experience it in unique, unusual and memorable way. That’s your special night! Feel and be special on that day, because it is something that happens once in the lifetime.